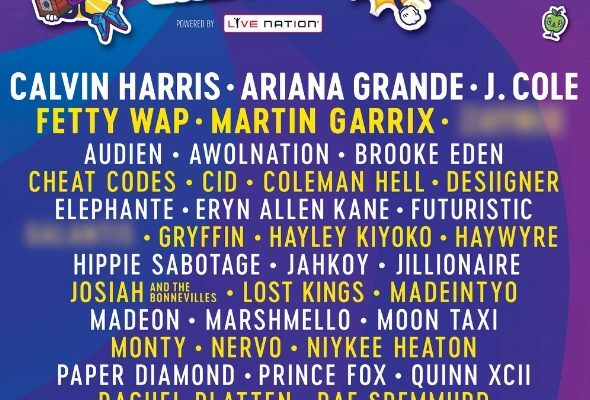 Ariana Grande, Calvin Harris, J. Cole, Martin Garrix and Fetty Wap will headline the second annual Billboard Hot 100 Music Festival that will also feature special performances by Audien, AWOLNATION, Sleigh Bells, Rae Sremmurd, Desiigner, Timeflies, Madeon, Marshmello, Wale, Nervo and more. The festival is August 20 and 21 at New York’s Nikon at Jones Beach Theater and surrounding beach areas with three stages! A full line-up is below with more artists to be announced soon. Citi® MasterCard® cardholders will have access to an exclusive pre-sale, presented by MasterCard, beginning Wednesday May 18 at 10:00 a.m. EDT. Limited quantity of two-day tickets will be $75 during the pre-sale. 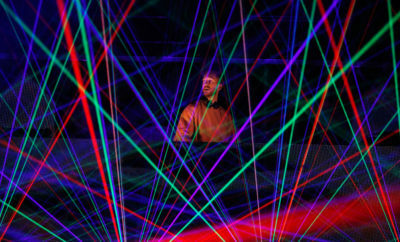 Tickets for the general public go on sale May 21 at 10:00 a.m. EDT at www.livenation.com. ← Previous Story Marianas Trench Announce Summer North American Tour! Pandora Country Announces Country Show During CMA Fest!